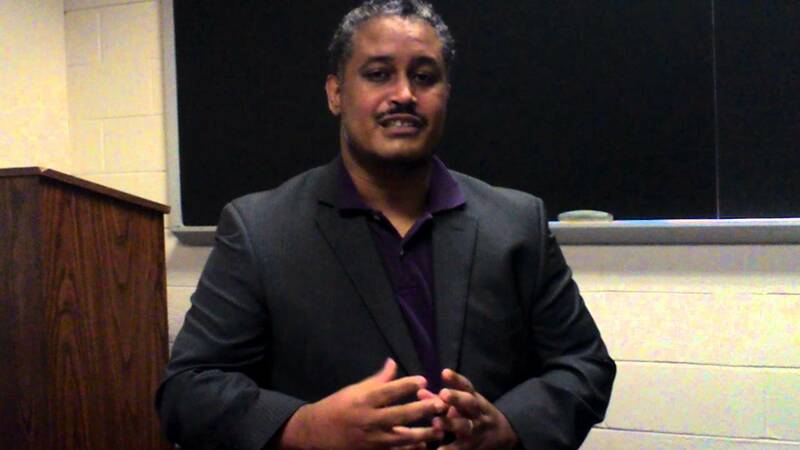 Dr. Mike Robinson, host of Parent Talk Live and his guest Dr. Walter Greason discussed the history of urban blight and its current effects on the academic success of students and what educators and activists like him can do to reclaim, re-image and recapture communities. 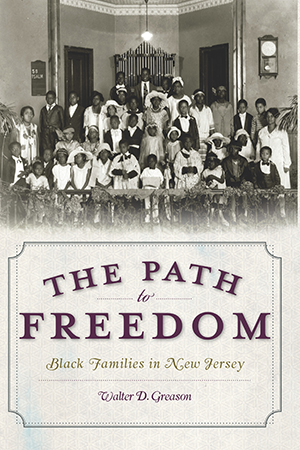 Dr. Walter Greason’s research focuses on the comparative, economic analysis of slavery, industrialization, and suburbanization. He serves as the Treasurer for the Society for American City and Regional Planning History. 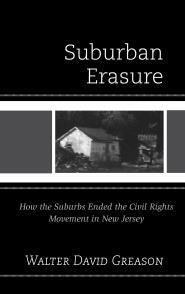 His groundbreaking book, Suburban Erasure: How the Suburbs Ended the Civil Rights Movement in New Jersey, won the Best Work of Non-Fiction award from the New Jersey Studies Academic Alliance in 2014. 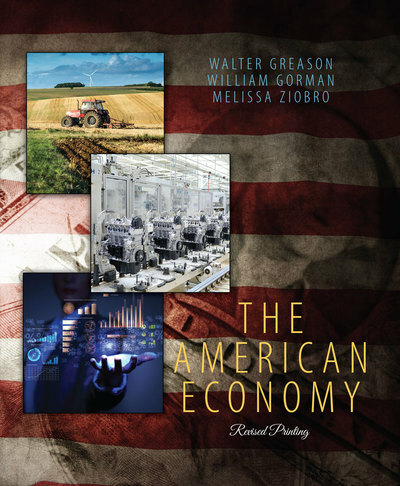 More recently, the edited collection, The American Economy, (completed with Melissa Ziobro and William Gorman in 2016), shows the evolution of market strategies in both the public and private sectors between 1749 and 2013. This year, Dr. Greason was honored as an Institute Fellow by the National Endowment of the Humanities for his participation in the Space and Place in Africana Studies initiative at Purdue University.